ARIA spoiler alert: Sia wins "Best Independant Release"!!! 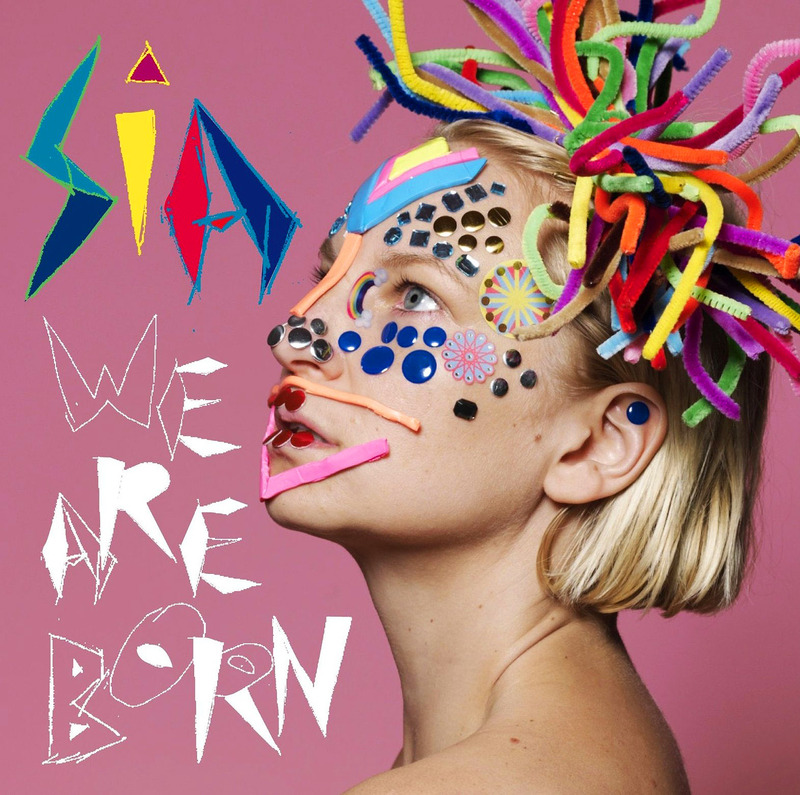 In news just to hand, Sia has just just just won the ARIA (Australia Record Industry Award) for "Best Independant Release" for We are Born, and golly gosh darn it, it is soooo well deserved, you guys. This is one of those albums where every song is an absolute winner! Ugh, I'm just so happy happy happy! PS Sia has been nominated for 6 ARIA awards, including Album of the Year, Single of the Year, Best Pop Release, Best Independent Release, Best Female Artist and Most Popular Australian Artist. This clip for “Clap Your Hands” has already won the ARIA award for Best Video of 2010! Have been listening to Sia every since you began blogging about her. Love. Love. Love. Hey there, You've performed a great job. I'll certainly digg it and individually suggest to my friends.